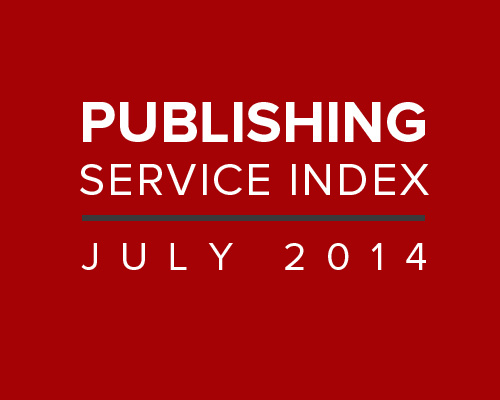 This is the PUBLISHING SERVICE INDEX for July 2014. This update reflects some review updates and author feedback over the past four weeks. CreateSpace has retaken the top spot ahead of Amazon KDP. Both have swapped places several times over the past few months.This months index sees the introduction of Kobo Writing Life and Publish Green, reviewed in full on TIPM over the past month. The PG review is here, and the KWL review is here. As with all new entries to the index, it will take a couple of months or so before both companies find their natural positions. Both hold healthy positions (PG at 14, and KWL at 17). 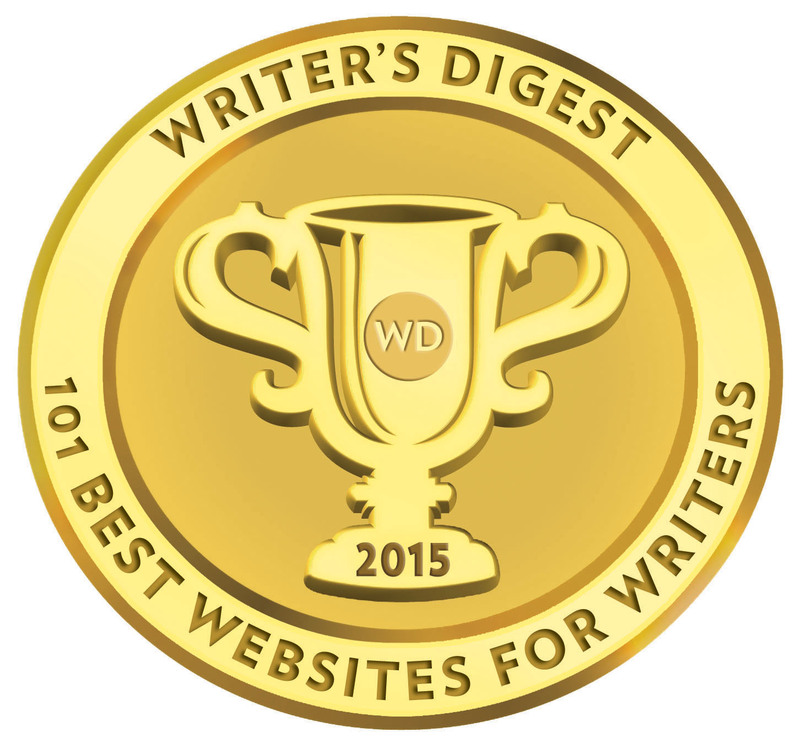 Their positions do not—at the moment—reflect direct author/client feedback. IngramSpark has jumped ahead of its sister Ingram company Lightning Source for the first time since its entry into the index last summer. The next index will be released in September 2014. 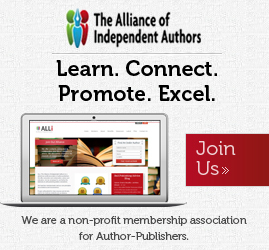 Instead, during August TIPM will be releasing an extensive head-to-head of some of the leading e-publishing services we have reviewed over the past few years. Schiel & Denver, and Indepenpress, which owns Pen Press UK, have ceased trading, and will be removed from the index in September. I’m still fielding comments from authors—new and old—of Raider Publishing International. 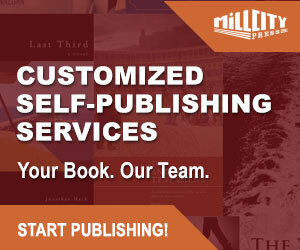 This company, outside of several Author Solutions-owned imprints, receives the highest amount of negative feedback from authors. Over the past 18 months Raider has pulled the shutters down on its two smaller imprints: Purehaven Press and Perimedes Press. More disturbingly, just this month, Raider has launched Green Shore Publishing targeting authors directly in the UK and Ireland. You can read our full news report on this here. TIPM continues to receive regular feedback on services through comments under our reviews, via our TIPM Facebook page, and directly to us. Your comments are always welcome and every comment and experience of a publishing service—positive or negative—is always reflected in every new index published through TIPM. Great content plus timely articles offer depth. I’m a writer/author myself so this info is very useful. Good job.